Back when Ambergris Caye was just a remote island that was only accessible by boat, John Greif Sr. first met Celi Nunez, from San Pedro. They were married a short time later and in 1965, Celi and John purchased a beachfront property where they had the San Pedro Holiday Hotel built. John realized that tourists would want and need a faster method of transportation to Ambergris Caye than sailboats. With his many years of flying experience, John was convinced that an airplane would be needed. So, he purchased a Cessna 180 and had an airstrip cut into the bush. 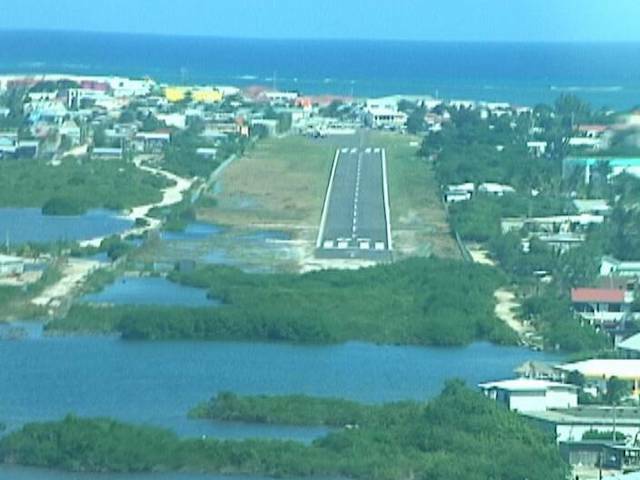 Today that airstrip, decades later, is the much-improved John Greif II Airport. 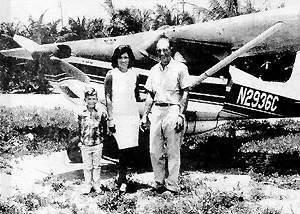 This 1969 photo is of an airplane and The Greif Family. It was taken just after it had made the very first landing of any aircraft in San Pedro. The passengers were John Greif, his wife, Celi Greif, and their son Johnny. 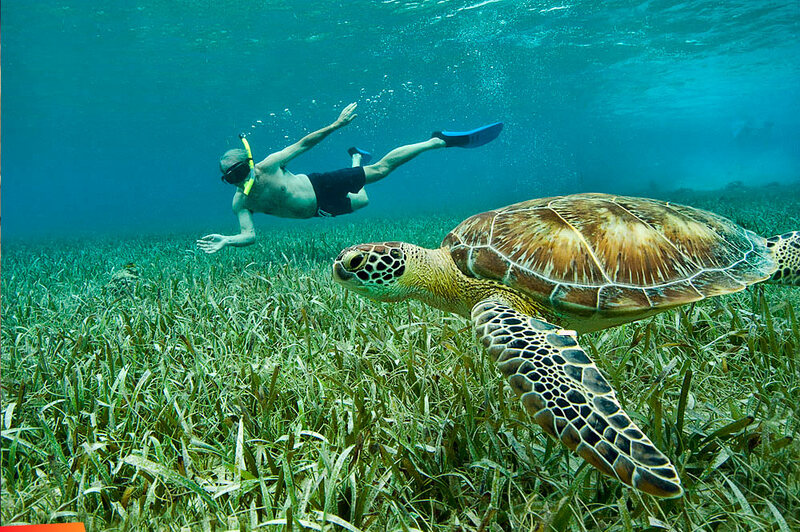 Travel to Ambergris Caye has also become simpler. Check out the article on the Interline Agreement with Copa and Tropic Air. The airstrip runs from downtown on the north end to the south near Mahogany Bay. DFC, Grand Baymen Gardens, and Carlo & Ernie's Runway Bar are all neighbors with John Greif II Airport. Speaking of Carlo & Ernie’s, you’ll definitely want to pop by one of these tasty restaurants while staying in Ambergris Caye. 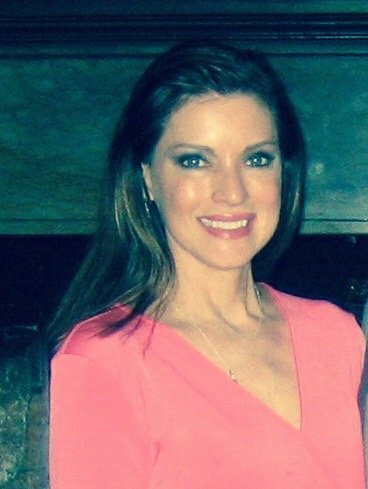 One traveler writes about Carlo & Ernie’s Runway Bar, “I was on the island 2 weeks, and once I discovered this place, I ate there at least once a day”. Come stay at the Grand Baymen Gardens on your next visit (or first visit), to Ambergris Caye. Contact reservations@grandbaymen.com to book your stay. The close proximity to the airport makes it easy to see how convenient it is to be just a hop, skip, and puddle jump away!